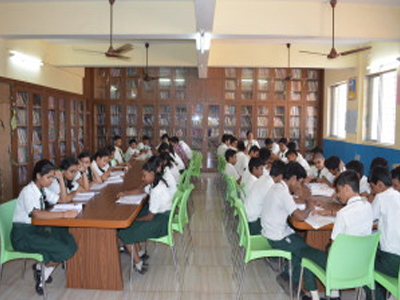 The School library is aesthetically designed and caters to the Primary, Secondary and Senior-secondary section of the school with over 5000 books. 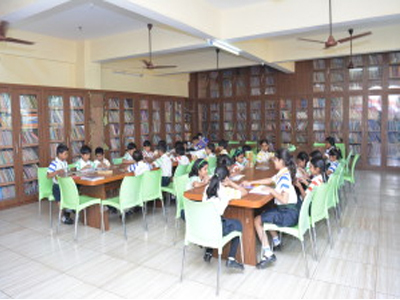 Along with a wide range of books, the library subscribes to newspapers, periodicals and journals. They also have select digital resources spanning a wide spectrum of topics and disciplines. The library also has a dedicated staff reference section.